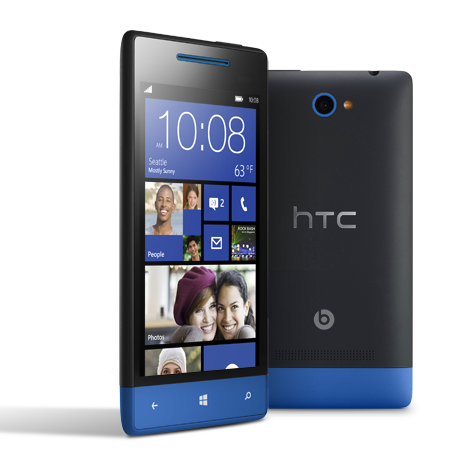 Window Phone HTC 8S. 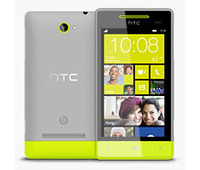 The smartphone to match your life at work and play. 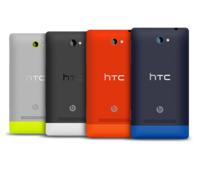 Our unique design immediately sets you apart in a sea of smartphones with playful brightly colored devices that look as if they ve been dipped in a bucket of paint. 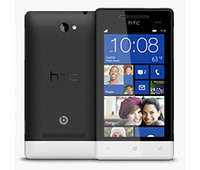 Even better enjoy a strong long lasting battery via the powerful dual core performance. 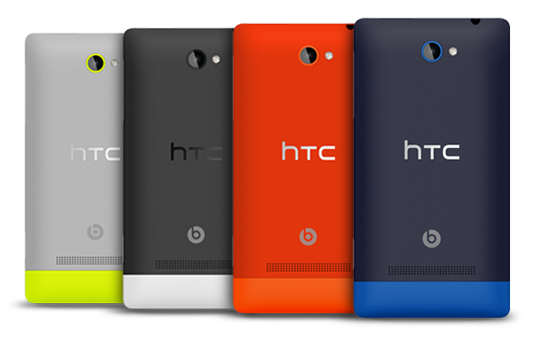 Trade in your device for credit towards a new HTC phone. 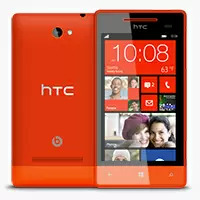 Disclaimer : HTC 8S price in Pakistan is updated on daily basis and rate/price for HTC 8S is valid for all cities of Pakistan included Islamabad, Rawalpindi, Lahore, Karachi, Faisalabad, Peshawar, Sialkot, Quetta etc. 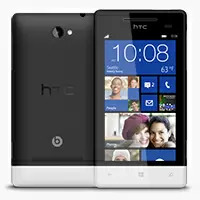 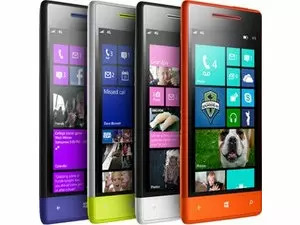 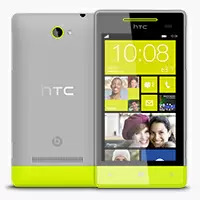 HTC 8S price depends on many factors thats include the price of dollors, manufacturar price and import cost and duties etc. 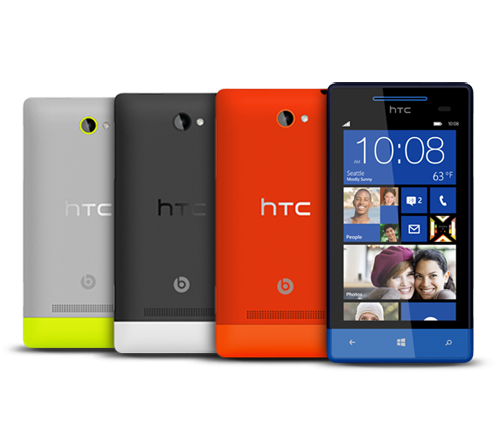 Our team entered specs from diffrent resources and not responsible for any typo error in specs for HTC 8S, please report any such error in bug report panel for HTC 8S. 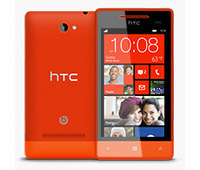 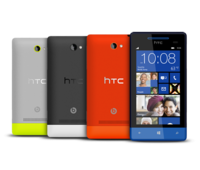 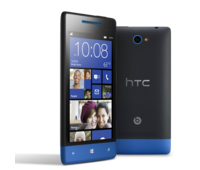 HTC 8S price in Pakistan.